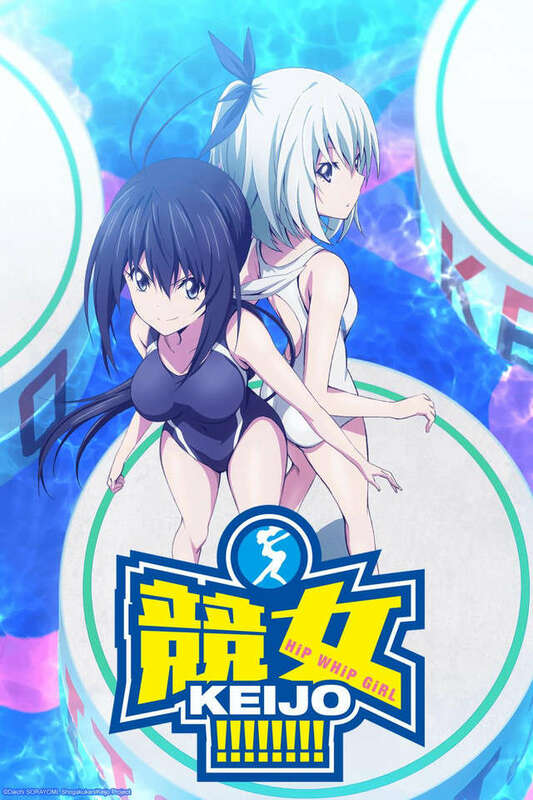 Japan's latest competitive sport, keijo, is dictated by a simple set of rules: female-only participants must stand on circular platforms floating in a pool—referred to as "lands"—with the goal being to knocking off opponents using only their breasts and butts. Despite this outlandish premise, the sport attracts millions of viewers across the country and boasts a lavish prize pool. Many aspiring athletes take up the challenge in hopes of becoming the next national champion.